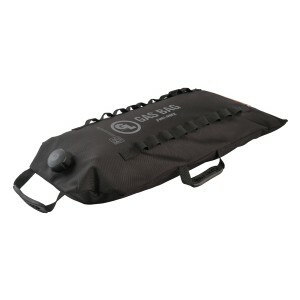 Gas Bag Fuel Safe Bladder 5-GALLON VERSIONS! Giant Loop’s Gas Bag™ Fuel Safe Bladder conveniently transports 5-gallons of hydrocarbon fuel for power sports racing in a collapsible welded film and ballistic nylon reinforced container that rolls up or packs flat when empty, weighing less than 1 pound. 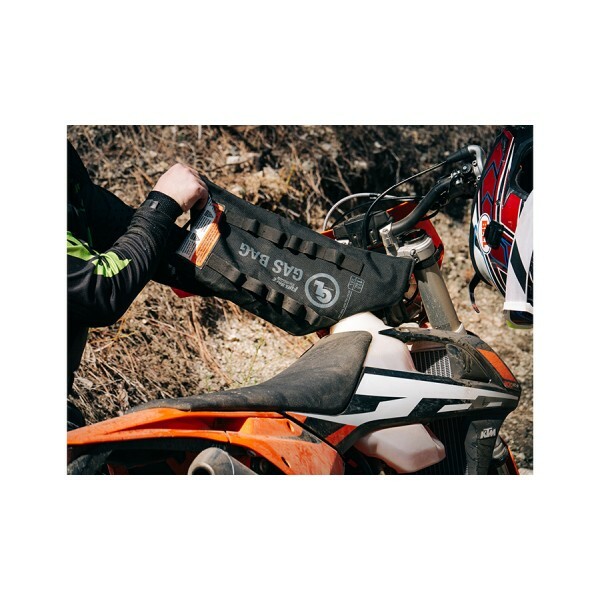 Gas Bag Fuel Safe Bladders are compatible with motorcycles, snowmobiles, snow bikes (e.g., Timbersled, Moto Trax), ATVs, UTVs and 4x4s, providing a lightweight, compact means of transporting gas for off-road racing on closed courses. 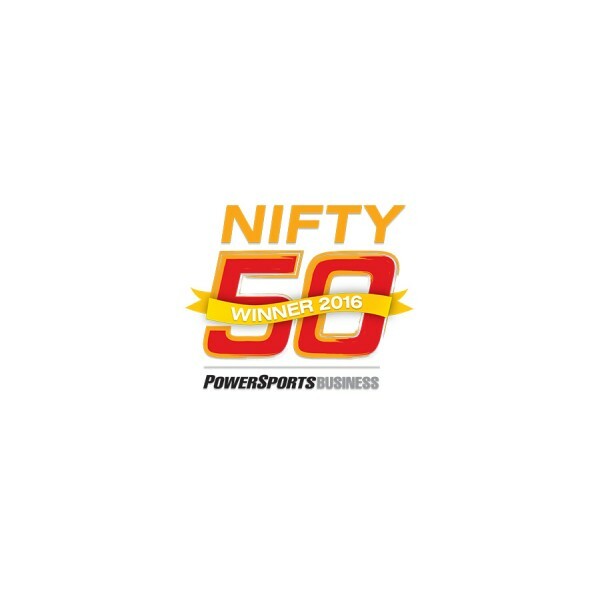 Winner of Powersports Business “Nifty 50” best new products for 2016! 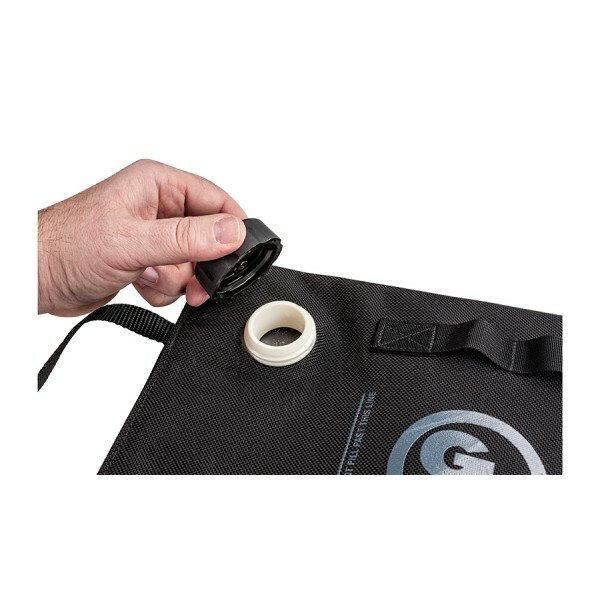 Each Gas Bag Fuel Safe Bladder is individually pressure tested and made in the USA by Fuel Safe. 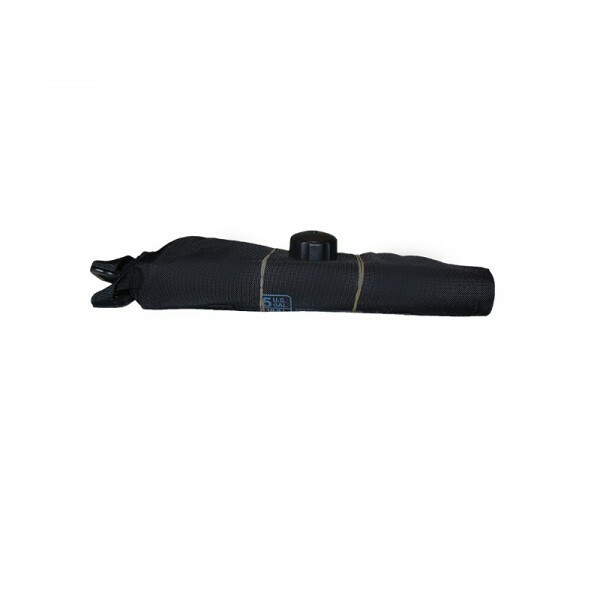 NOTE: Intended only for the temporary transport of liquid hydrocarbons for racing vehicles used in professional off road and closed course competition racing events. 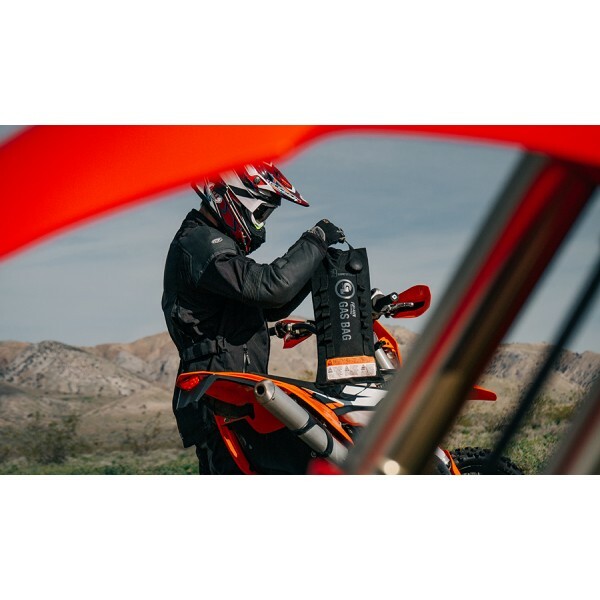 The Gas Bag Fuel Safe Bladder is not a portable or long-term fuel storage container as described by ASTM, EPA, ARB or other state or federal agencies. BY PURCHASING PRODUCT AND FILLING IT WITH FUEL YOU ARE AGREEING TO THE TERMS AND CONDITIONS LISTED HERE ON THIS PAGE.